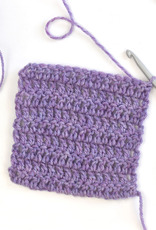 Description: Have you taken an extended break from crochet and want some guidance remembering all the little nuances? Can’t remember if that yarn over goes before or after? Forgotten how to count your stitches after you’ve done a row? Frustrated that you cannot just ask your youtube instructor these questions? Have no fear! This class is for you! 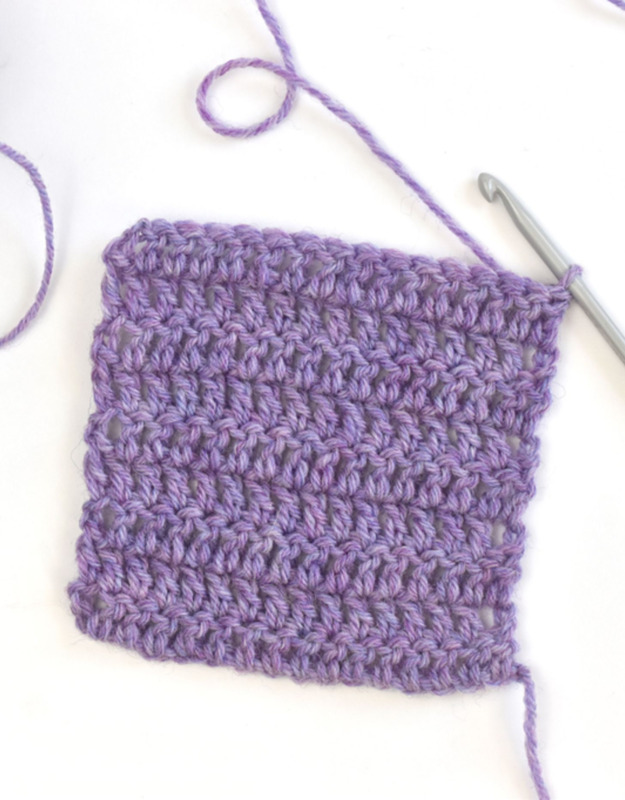 In this fast paced two hour course we will go over the basic stitches, keeping our edges tidy, stitch composition, and a few extra tips and tricks to help you gain confidence in your work.